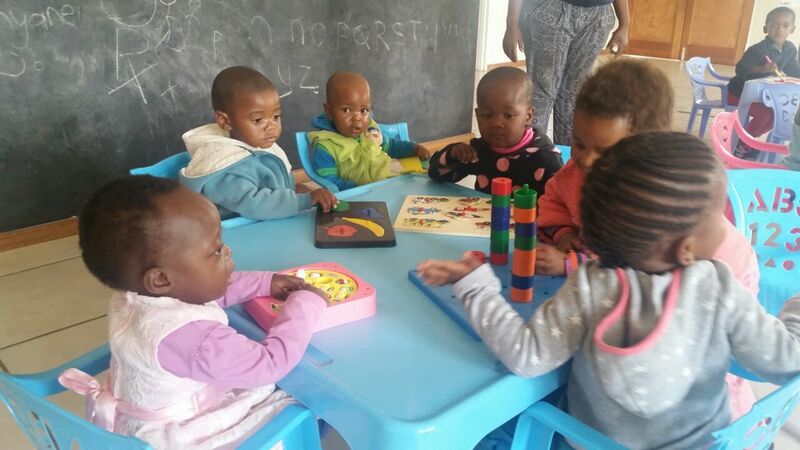 Our farms have creche and preschool facilities for our staff children which offers the basic elements of Early Childhood Development. 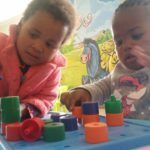 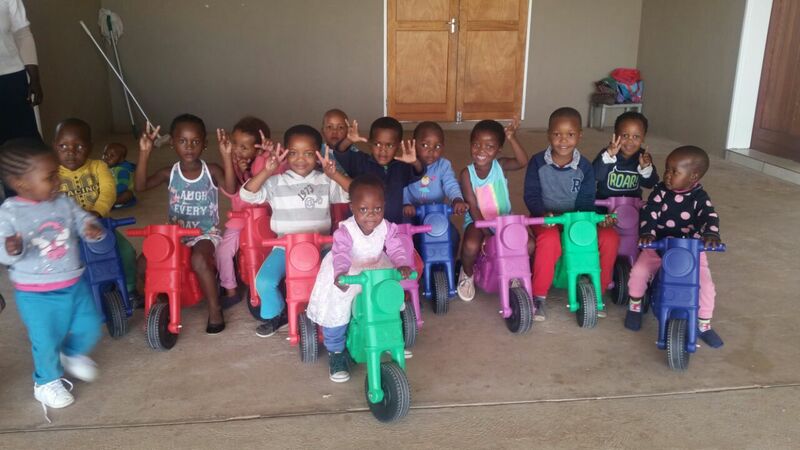 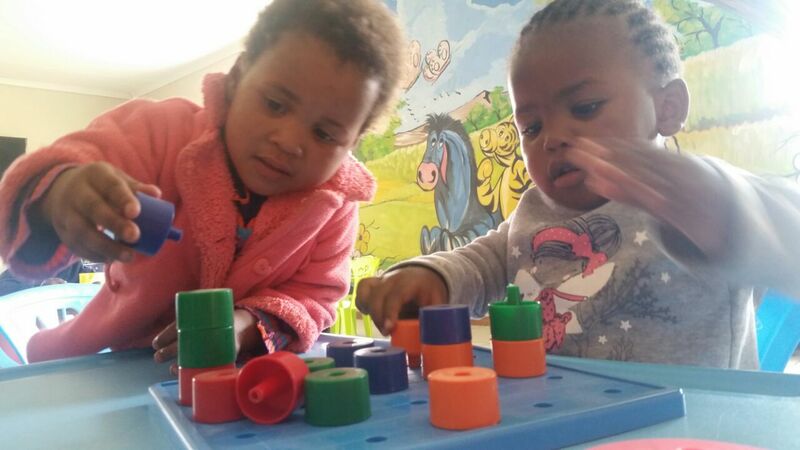 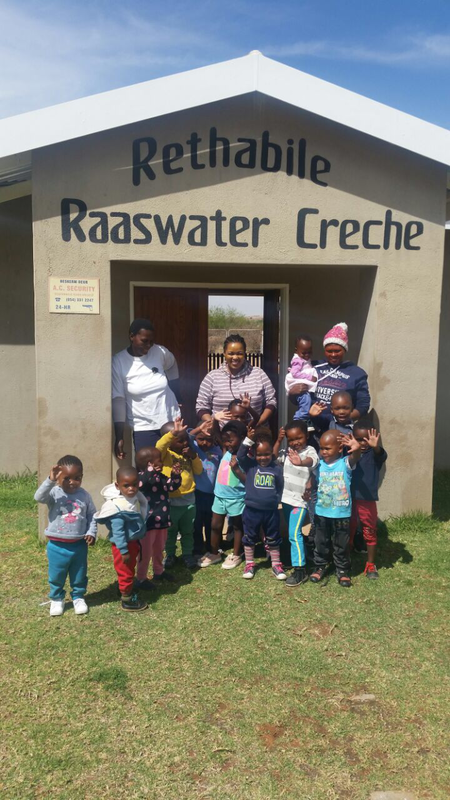 During the past two months the creche at our Raaswater production unit in the Orange River has been running a “live and learn” programme. 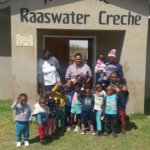 The creche teacher has received training to offer the programme which includes training children to follow a routine as well as learning through the use of interactive educational equipment. 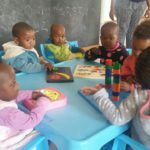 We believe that the Early Learning Development programme makes a significant difference to the lives of the children and provides them with a good grounding in readiness for school entry.